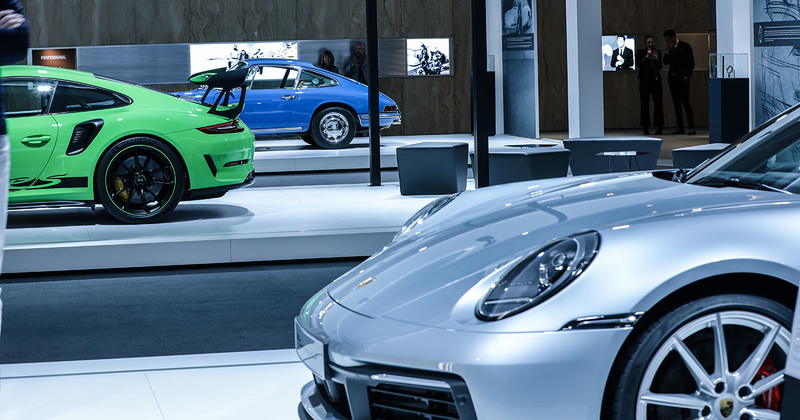 “If you analyze the function of an object, its form often becomes obvious,” was the credo of Professor Ferdinand Alexander Porsche. 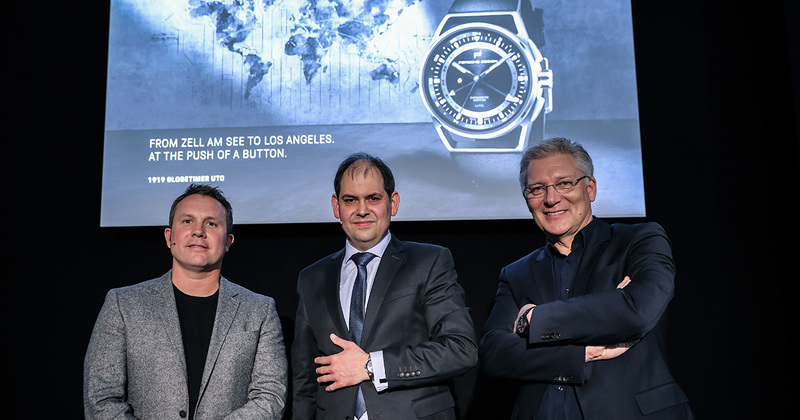 With the new 1919 Globetimer UTC, the engineers and designers at Porsche Design have once again met the high standards set by the company’s founder. 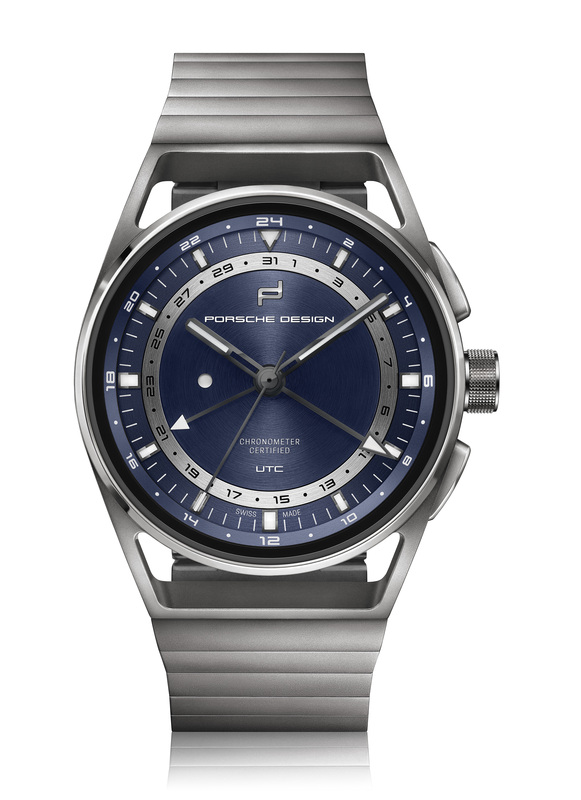 This new world-time wristwatch from Porsche Design sparks enthusiasm with a winning combination of radically simplified functionality and optimized legibility of the displays. No matter where in the world your travels take you, the simple push of a button resets the twelve-hour hand to show local time. A day/night disc serves as an a.m./p.m. indicator, helping the wearer set the time for the correct half of the day in the new time zone. The date, linked to the local time, automatically shifts forward or backward when necessary. 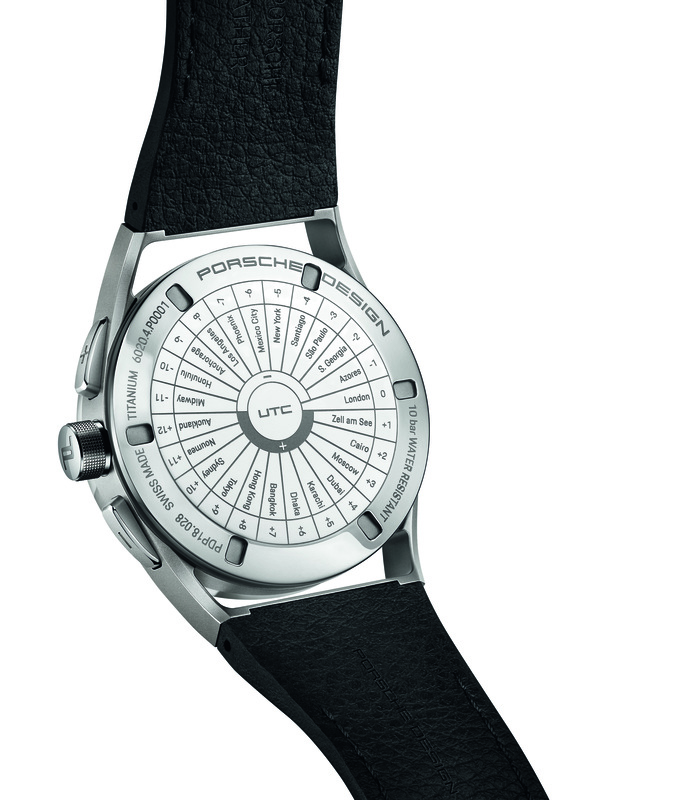 The minute and home time displays remain unaffected by the reset – Porsche performance for the wrist! 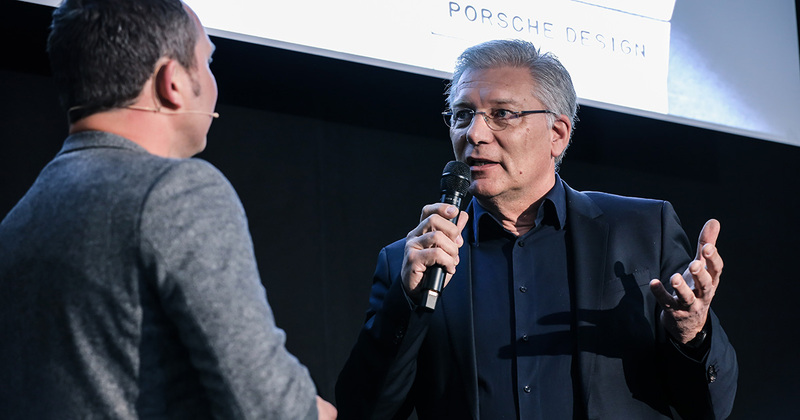 In 1972, Prof. F. A. Porsche began realizing his design ideas for a wide variety of everyday objects. A chronograph wristwatch was one of his first projects. 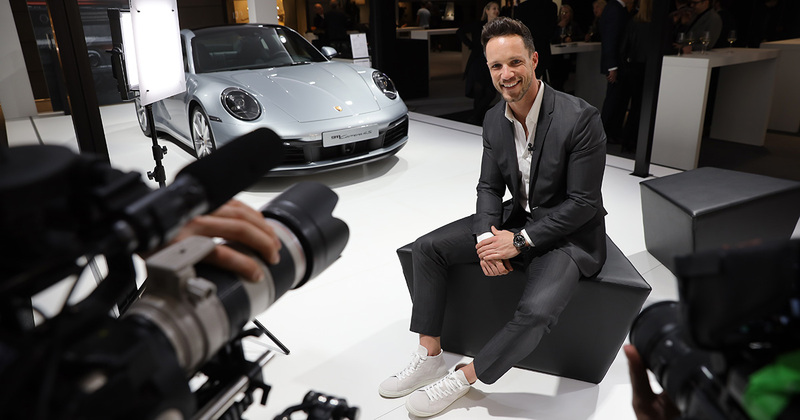 He de-signed it in accordance with the same principles of perfect legibility, ergonomics and the instant recognition distinguishing the cockpit of the Porsche 911, which he de-signed. 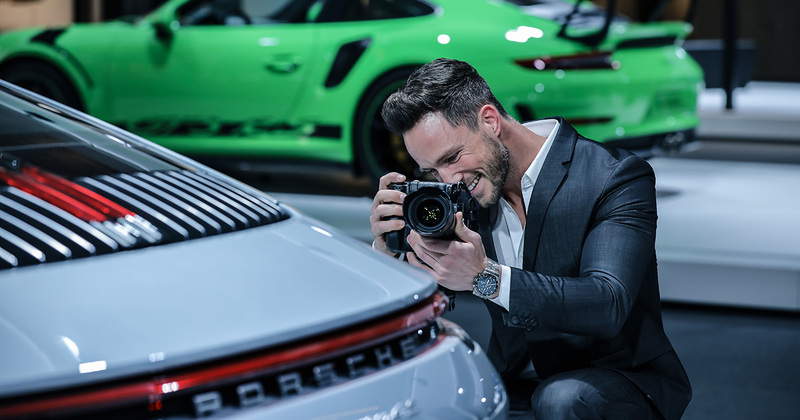 Admired ever since, Porsche Design epitomizes unadorned clarity skillfully uniting form and function, and symbolizing technically inspired products beyond the automotive world, simultaneously keeping the same standards of aesthetics and technological leadership. 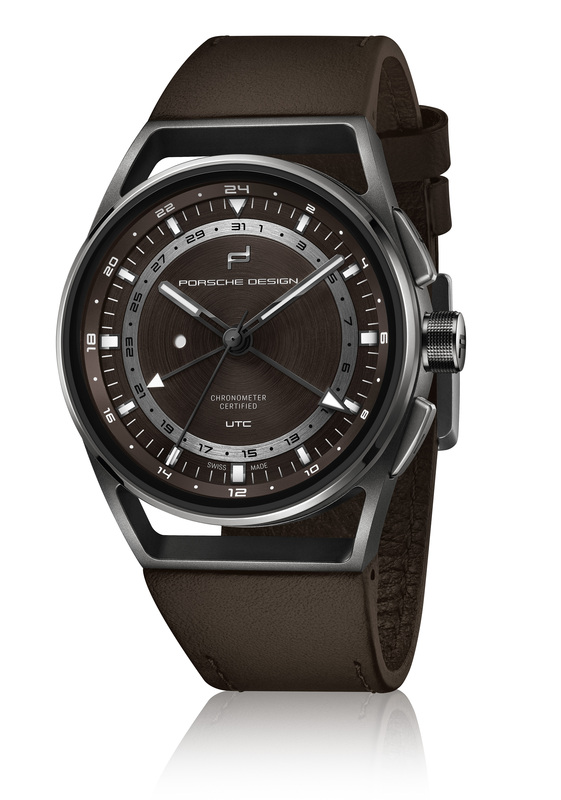 Porsche Design Timepieces enjoys special significance in this context. 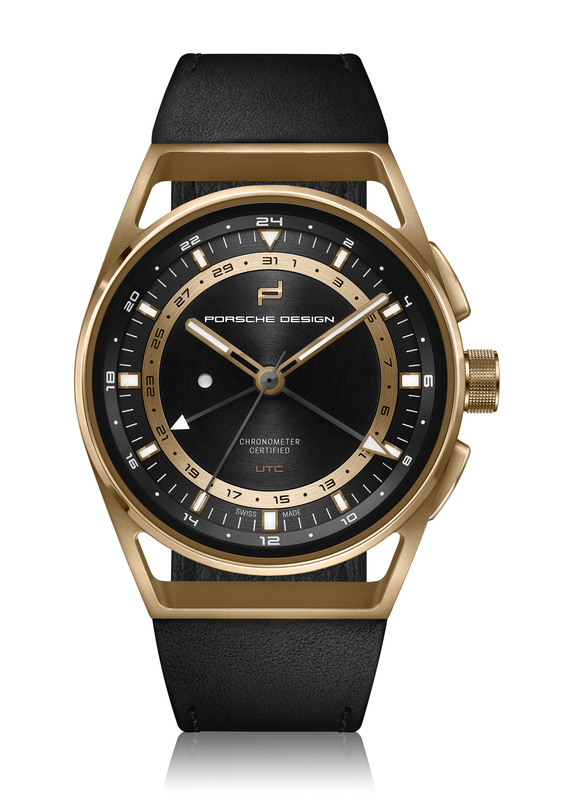 The perpetual urge for performance and precision, along with the unique transfer of technology from sports car construction to the watch industry, has always been and remains an obligation and motivation to be forward thinking, thus develop-ing watches ahead of their time. Practicality is the top priority for long-distance travelers. 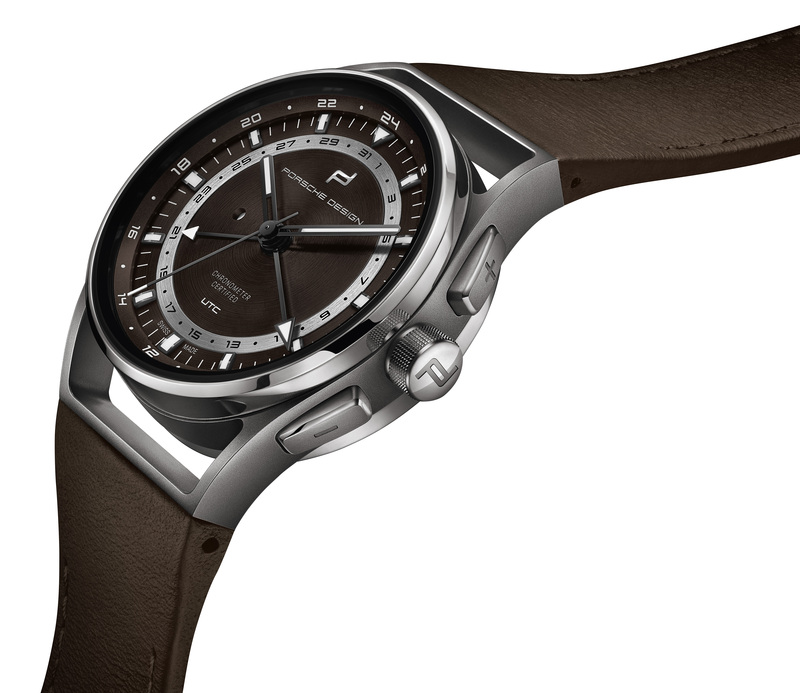 Porsche Design’s 1919 Globetimer UTC makes it very easy for frequent travelers not to lose a moment of precious time. The local time can be conveniently set with the aid of the ergonomically shaped, optimally positioned pusher. Each press of this button causes the short, lo-cal-time hour hand to advance clockwise one position. When flying east, each press of the “+” button advances the second time zone by an interval of one hour. When flying west, pressing the “–” button causes the UTC hands to move in the opposite direction. All the while, the UTC hands automatically move, remaining in synchrony. To assure this occurs at midnight and not at noon, the time needs to be set correctly just once. A circular window on the left-hand side of the dial facilitates this task: a white dot appears here during the daytime hours, but the aperture remains black at night. Porsche Design has also taken into account the reference time, for which a second and clearly distinguishable hour hand with a distinctive luminous tip is responsible. This hand turns once every twenty-four hours, showing at a glance whether it is reasonable to phone home, or if it is already too late (or too early) to wake one’s family. 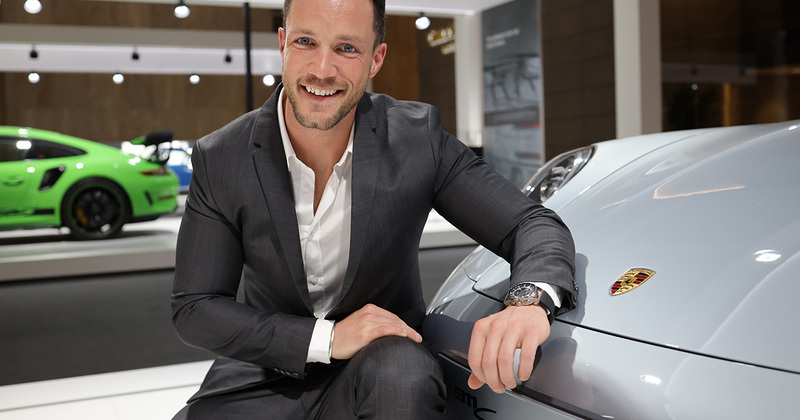 “If we wanted something, we had to do it ourselves.” This statement by Prof. F. A. Porsche is still true today, as is unmistakably confirmed by the innovative automatic movement inside the tripartite 42-mm titanium case. Porsche Design’s new Caliber Werk 04.110, based on the Sellita Caliber SW 200, adds its own ball-borne, bidirectional winding rotor. 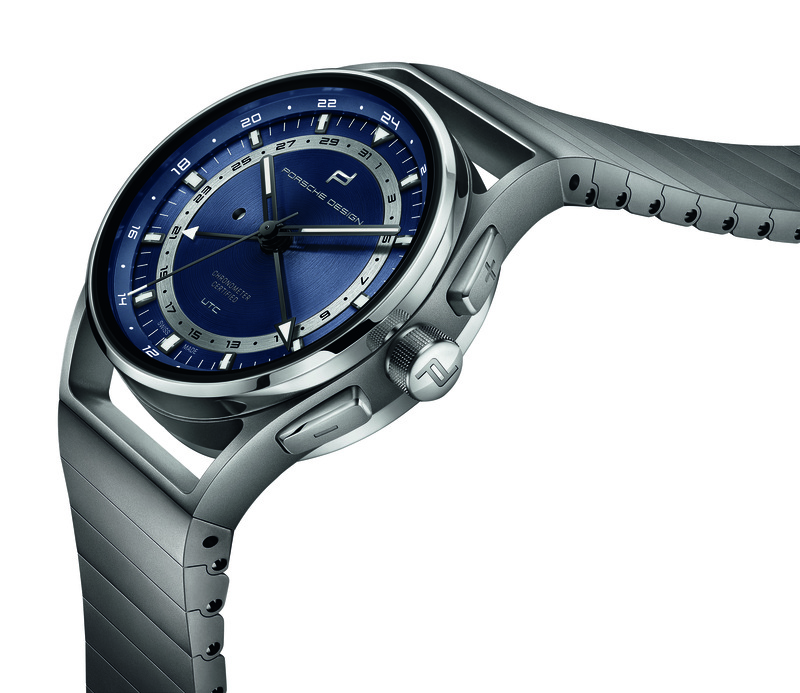 The movement builds up a 38-hour power reserve with its balance paced at four hertz. The front of the caliber is equipped with a time-zone mechanism specially developed for Porsche Design. Such a time-zone mechanism, utilizing an ingenious push-button mechanism, was so far not available on the market. 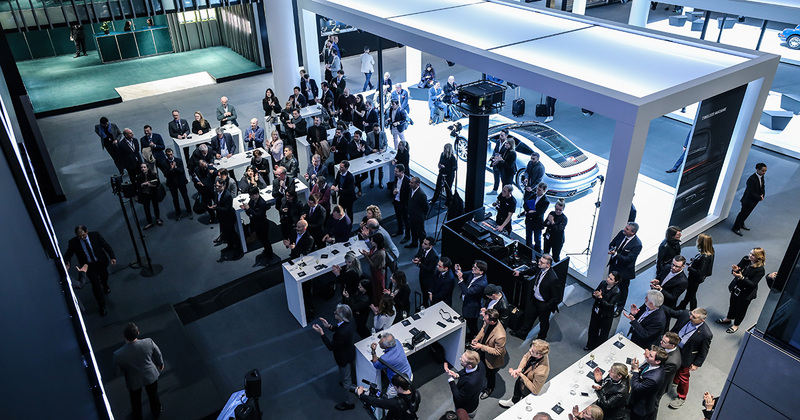 In 2014, the company accordingly decided to develop the necessary movement itself. 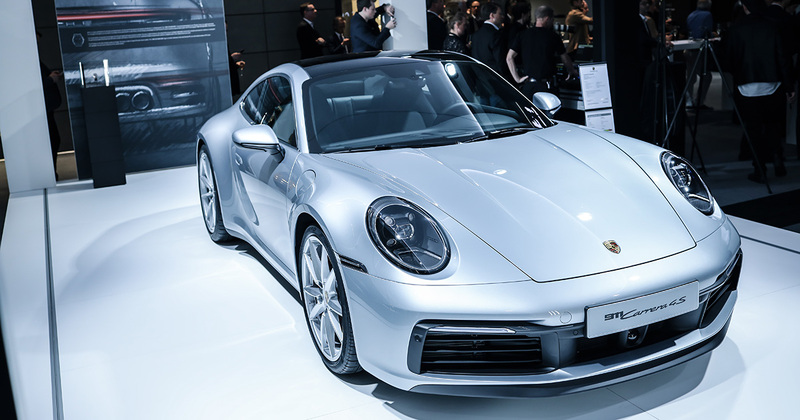 The concept was followed by drafting precise technical specifications for an exclusive module, duly engineered by Porsche Design and manufactured by Dubois-Dépraz. Before starting serial production, the mechanisms underwent several long-term tests in compliance with the strict criteria of Chronofiable SA. The impact test’s candidates receive a blow equivalent to nearly 5,000 times their own weight, while each push-piece must withstand at least 10,000 switching cycles – far more than the watch will ever endure, even under extreme use. 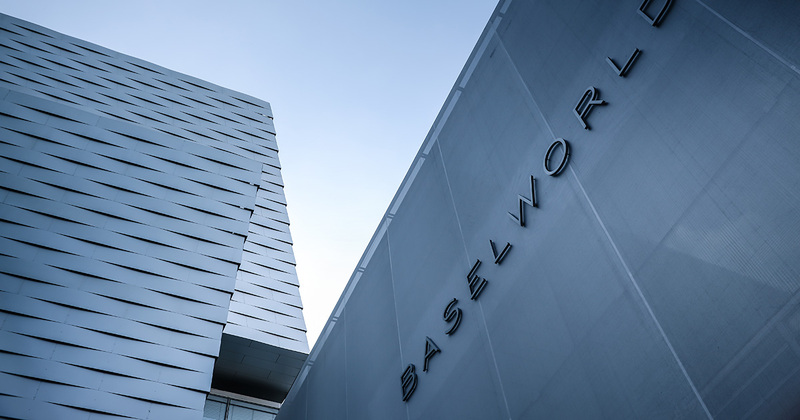 Before it is concealed in its case, each movement must also prove its timekeeping accuracy for fifteen consecutive days at the Official Swiss Chronometer Testing Institute (COSC). The caliber must not lose more than four, nor gain more than six seconds per day, throughout the fifteen-day ordeal. 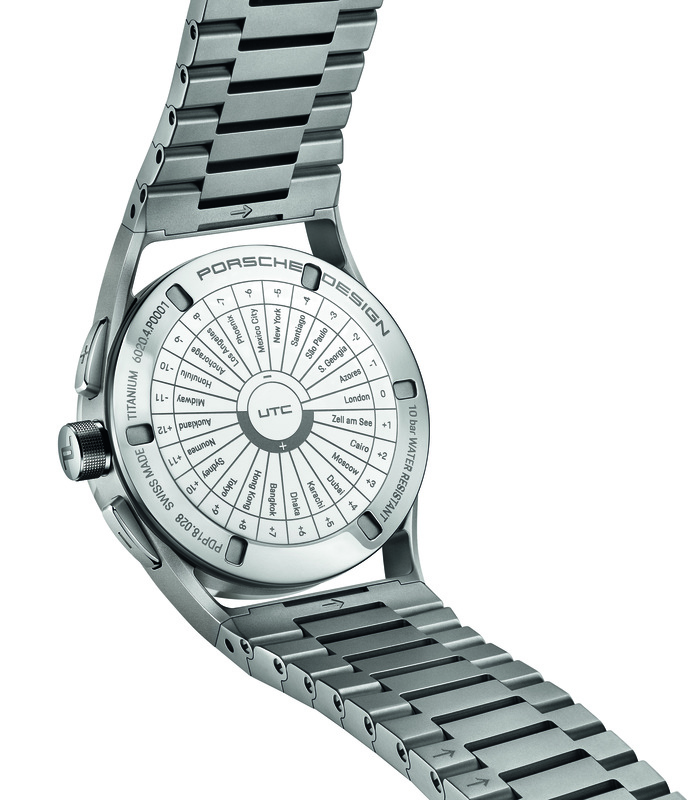 During this time, the movement undergoes testing in five different positions and at three different temperatures. The 1919 Globetimer UTC is part of the exclusive 1919 watch collection and is available as of September 2019, in four model variants, starting at a price of 5,950 Euros (RRP) in Porsche Design Stores, at select specialty retailers, and online at www.porsche-design.com.